WordPress 5.0 is now available! The Gutenberg editor is now the default content editor for WordPress! 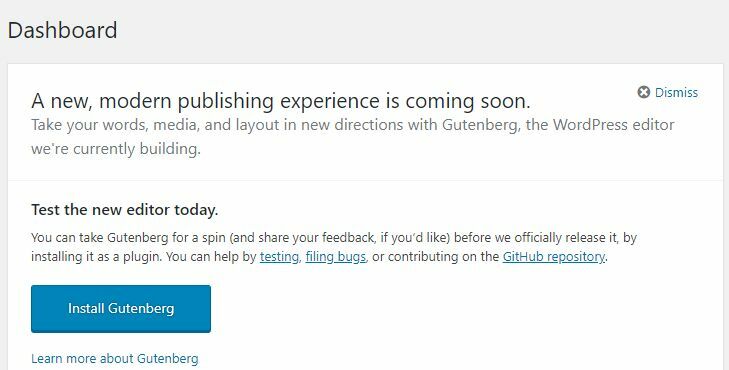 Since WordPress released Try Gutenberg Box on the dashboard, we have reason to believe that Gutenberg will soon become the default editor for WordPress.. So What Is Gutenberg Editor? In short, Gutenberg is a fresh new WordPress editor that provides modern publishing experience on your WordPress website. With Gutenberg, you’re able to insert any elements and contents to your Post/Page by adding blocks in the editor. Learn more about Gutenberg on the official website. Installing Gutenberg Editor is as easy as installing other WordPress plugins. Find the installation address of the Gutenberg, Install and Activate the editor and we’re done. The fastest way is to click the ‘Install Gutenberg’ button on the Try Gutenberg Box. How to disable the Gutenberg Editor? You can also install the ‘Classic Editor plugin‘ after Gutenberg is set as the default editor. One of the biggest advantages of Gutenberg Editor is easy to extend by adding your own custom blocks/plugins. I did some research and list here the 10 best Plugins and Blocks for Gutenberg Editor. I hope you like it. The WooCommerce Gutenberg Products block is a new block for the Gutenberg post editor. 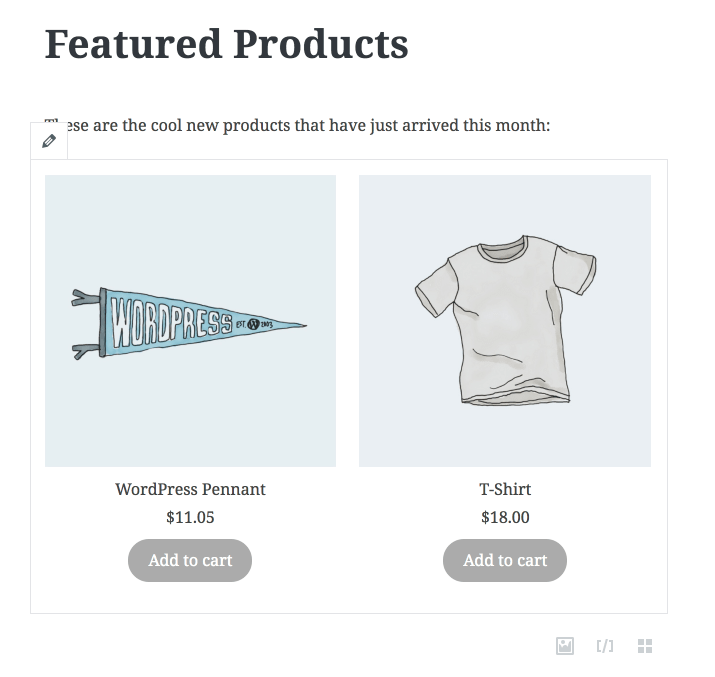 This block is a custom products area that features your WooCommerce products. The products featured can be filtered by categories, sale status, or a variety of other fields, and you can even make a custom list of hand-picked products to display. The Products block is the easiest and most flexible way to feature your products on your posts and pages! This plugin adds custom blocks to extend Gutenberg’s editing capabilities to better build custom layouts and make Gutenberg able to do more closely what popular page builders can do. 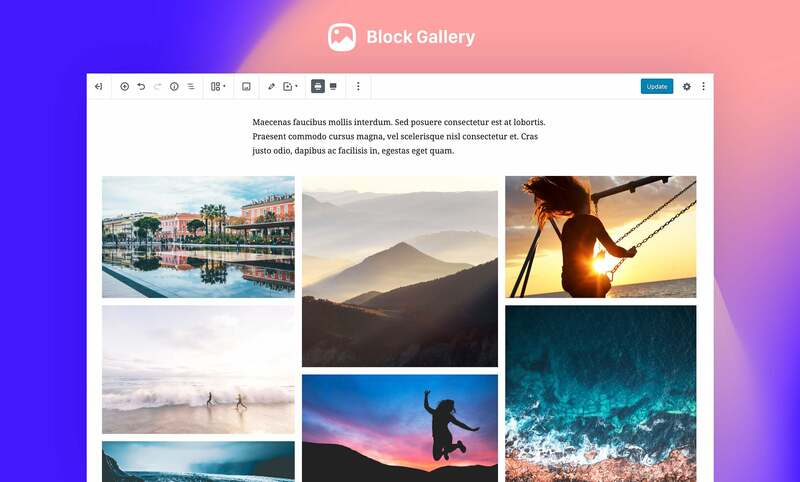 Atomic Blocks is a collection of content blocks for the new Gutenberg block editor. Stackable adds the missing design blocks and options you need in the Gutenberg editor. Premium Blocks for Gutenberg helps you create amazing looking websites using the new WordPress Editor: Gutenberg. All blocks was built with performance in mind. Also all Gutenberg blocks included are RTL ready. The plugin is modular so you can disable the blocks you will not use for faster website performance. Also Premium Blocks for Gutenberg is translation ready so you can easily translate it to your language. A lightweight WordPress plugin that brings extra Gutenberg blocks to your site. So if you want to create complex pages and posts optimized for e-commerce, business, social media, blogs – you name it -comes with dozens of Gutenberg blocks that are all you need to build beautiful pages. A design library for Gutenberg that will include all the possible layout variations for your next WordPress project. Enjoy 50+ designs included in the plugin for free. 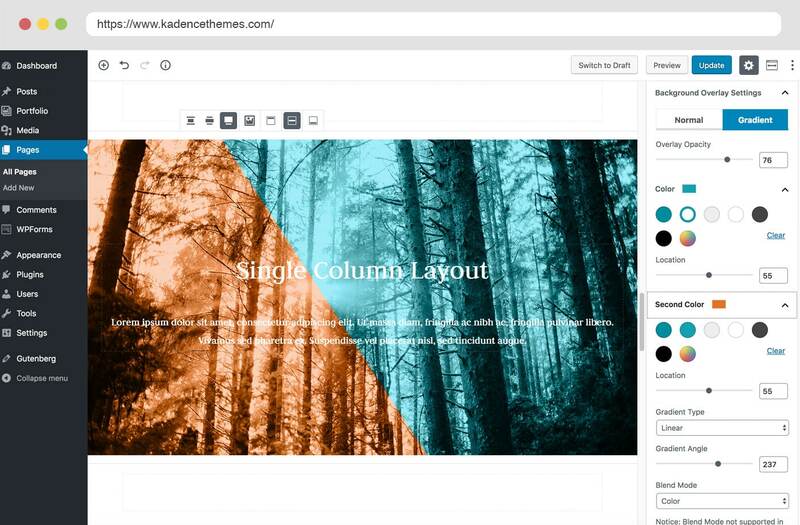 Create pages with advanced layouts in minutes. No coding required. With the update of WordPress, there will be more and more bloggers and webmasters using Gutenberg Editor. So I created a collection that contains the latest and best plugins/blocks for Gutenberg Editor. Enjoy. To my mind, it’s really great that we have so many Gutenberg extension appearing now. I recently came across a new freshly released one, called Getwid by MotoPress, may be worth checking out as well. BTW, thanks for the helpful roundup! 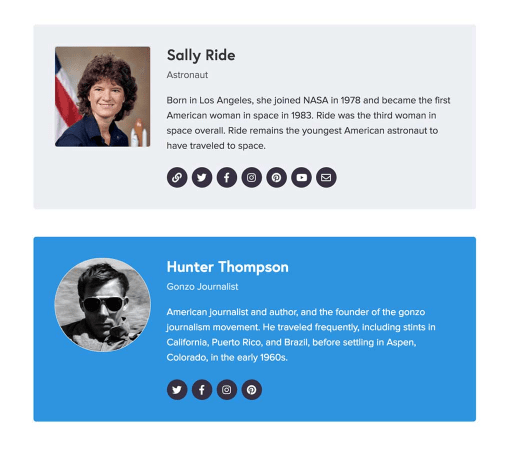 I’d like to share our Gutenberg blocks plugin which is specially developed for bloggers. It’s Ultimate Blocks. Ultimate Blocks has more than 15 blocks. And all of the blocks are designed for creating better content. Some of the unique blocks are Table of Contents, Review Box (Schema Enabled), Image Slider, etc. I hope you’ll like the plugin.